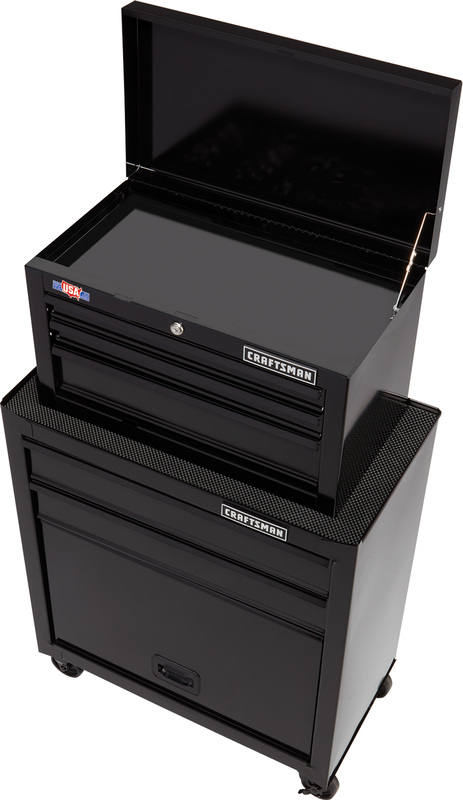 TOWSON, MD (Aug. 16, 2018) – CRAFTSMAN®, today introduces a collection of tool storage accessories within a comprehensive line of CRAFTSMAN tools and equipment. 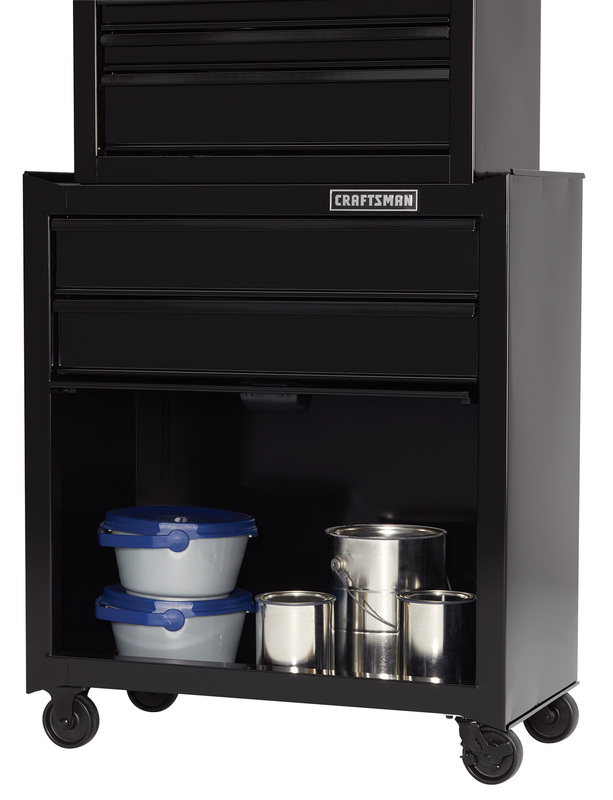 The new storage solutions continue the legacy of reliable, high-quality tools America’s doers have come to expect from the CRAFTSMAN brand. 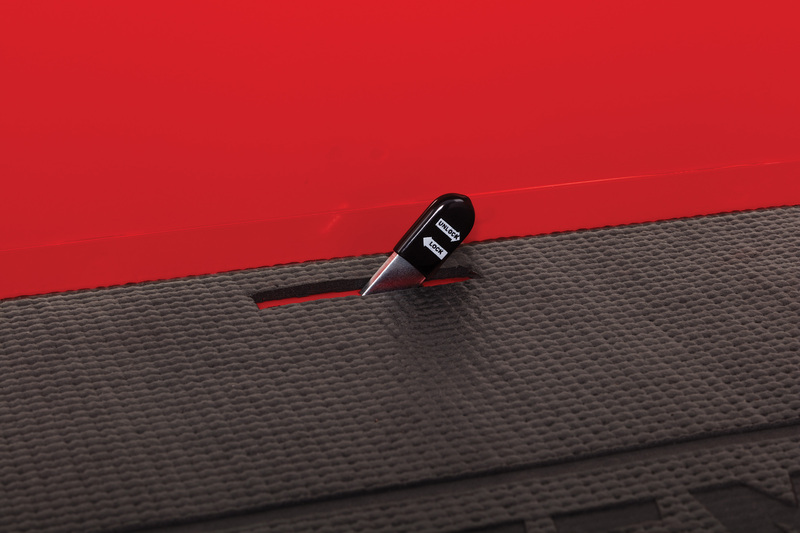 The variety of unique metal storage accessories meets various needs of the user with new designs for durability and storage capacity. 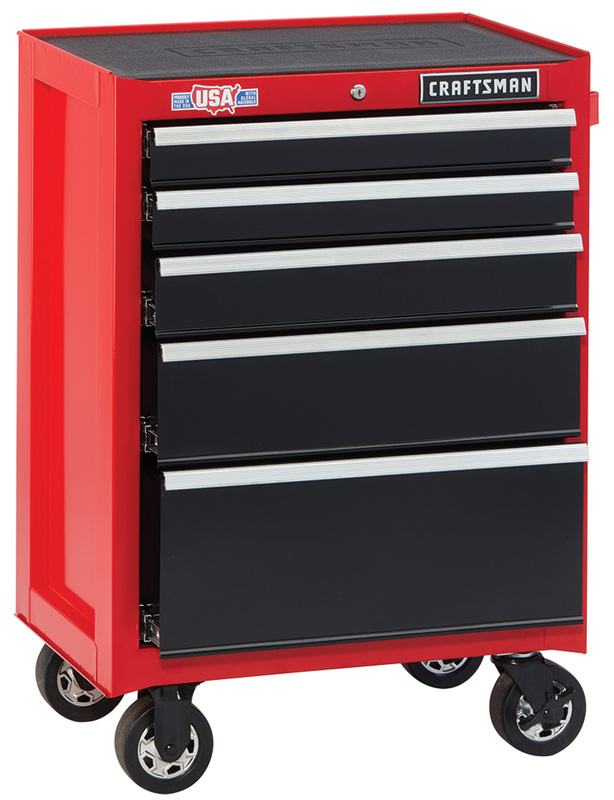 Solutions included among the launch are the 1000S 26-inch Wide 5-Drawer Tool Chest & Rolling Cabinet Combo (CMST22653BK), 2000S 26-inch Wide 9-Drawer Open Till Tool Chest & Rolling Cabinet Combo (CMST22641RB, CMST22751RB) and the 3000S 41-inch Wide 12-Drawer Tool Chest & Rolling Cabinet Combo (CMST24158RB, CMST24180RB). 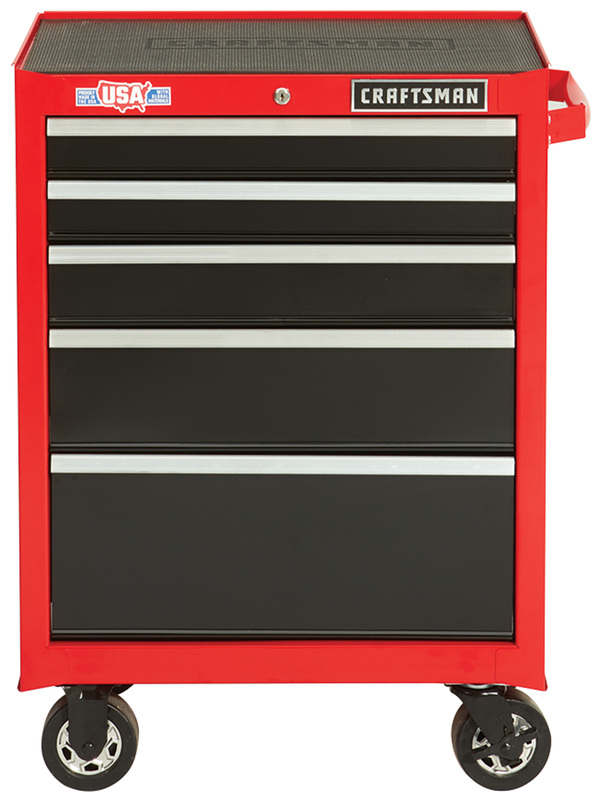 “The retooled CRAFTSMAN metal storage solutions are the essential accessory for any doer with tools in need of safe keeping,” said Matt Sallee at CRAFTSMAN. 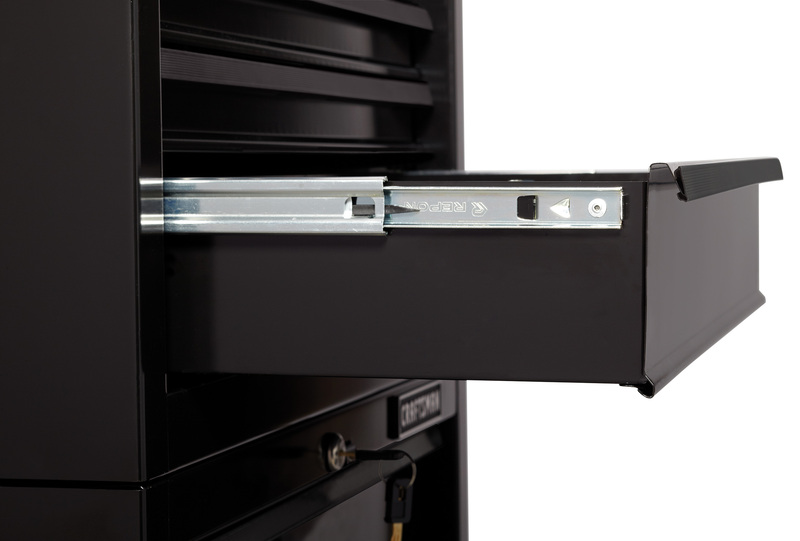 “With these storage cabinets, our focus is on features that would instill confidence in the organization, efficiency and security of their tools so end users are ready to complete their next job,” added Sallee. 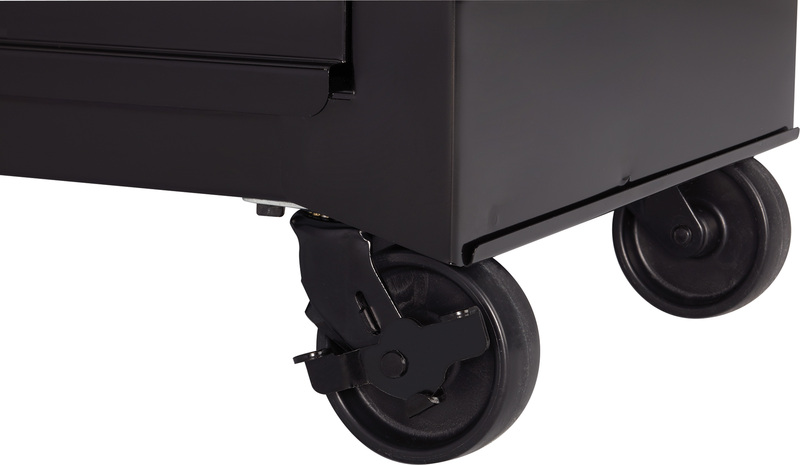 6-inch by 2-inch casters that support a maximum capacity of 3,000 pounds and include two-swivel and two-lock for additional mobility. 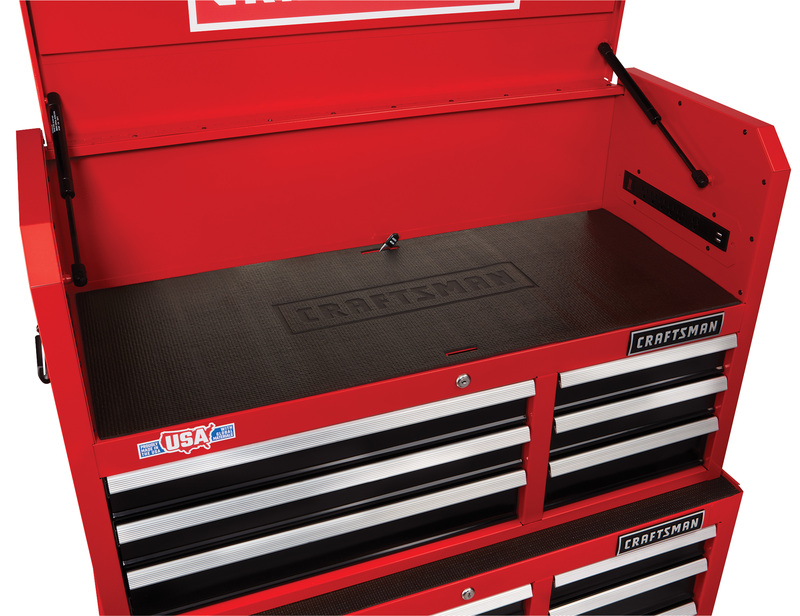 At CRAFTSMAN, we believe that tools and storage don’t just work well, they work well together. 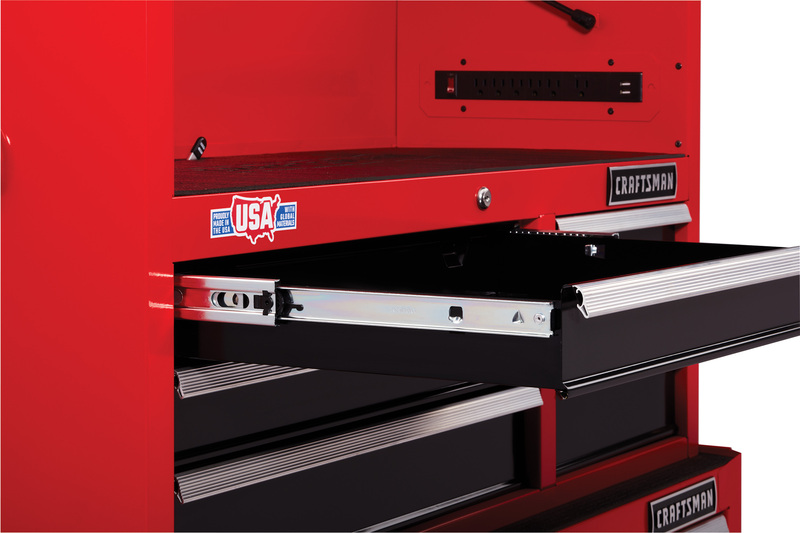 The next generation of CRAFTSMAN products offer compatibility across categories, offering the ultimate organization solution for the garage, workshop, shed, or jobsite. 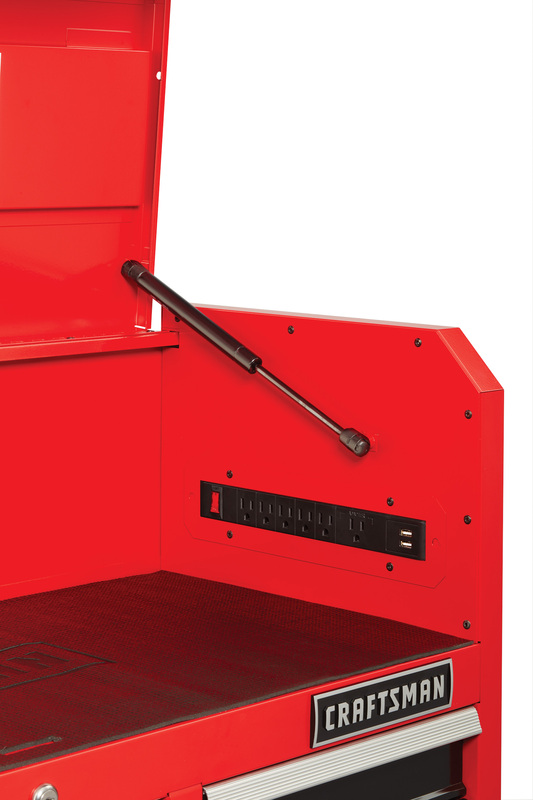 Check out the full CRAFTSMAN System and learn more at www.craftsman.com. 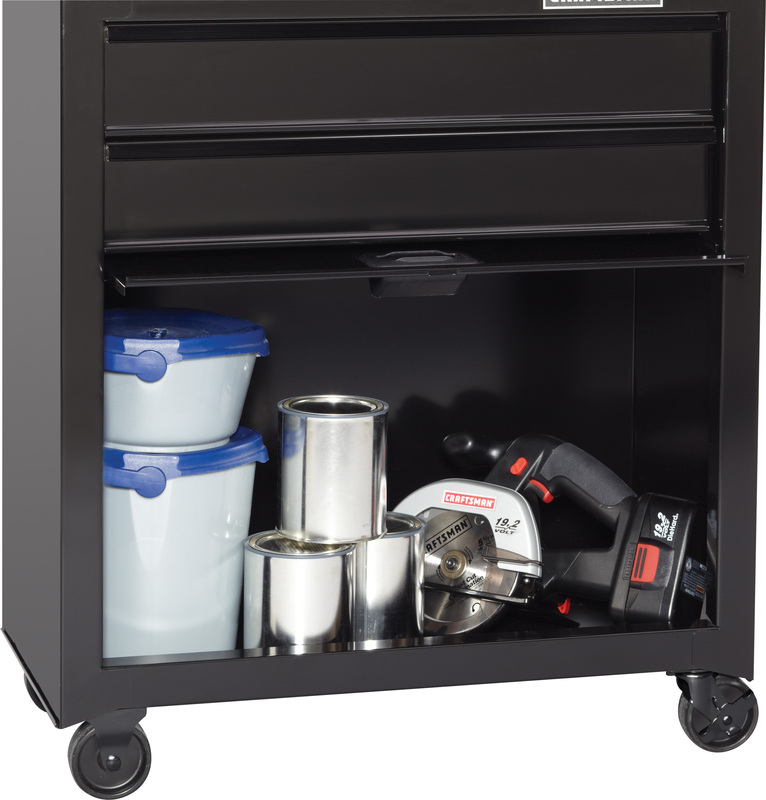 The CRAFTSMAN metal tool storage accessories will be available in stores and online beginning in November 2018. full line of CRAFTSMAN metal storage and garage organization products will be available in stories and online beginning in April 2019. 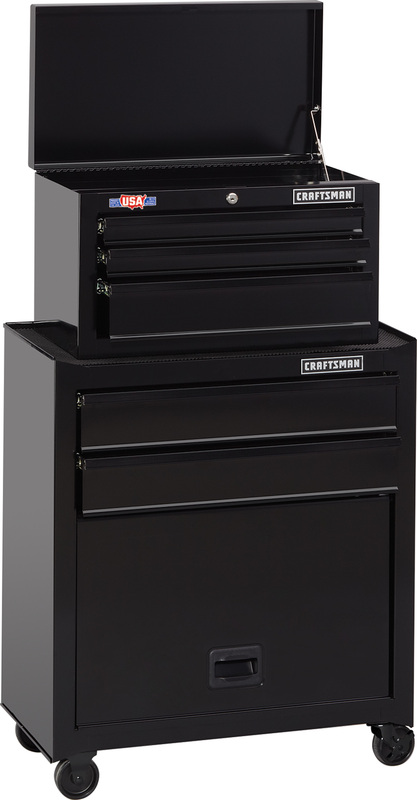 For more information about the relaunch of the CRAFTSMAN brand, including videos, product specifications and where to buy, visit www.craftsman.com. 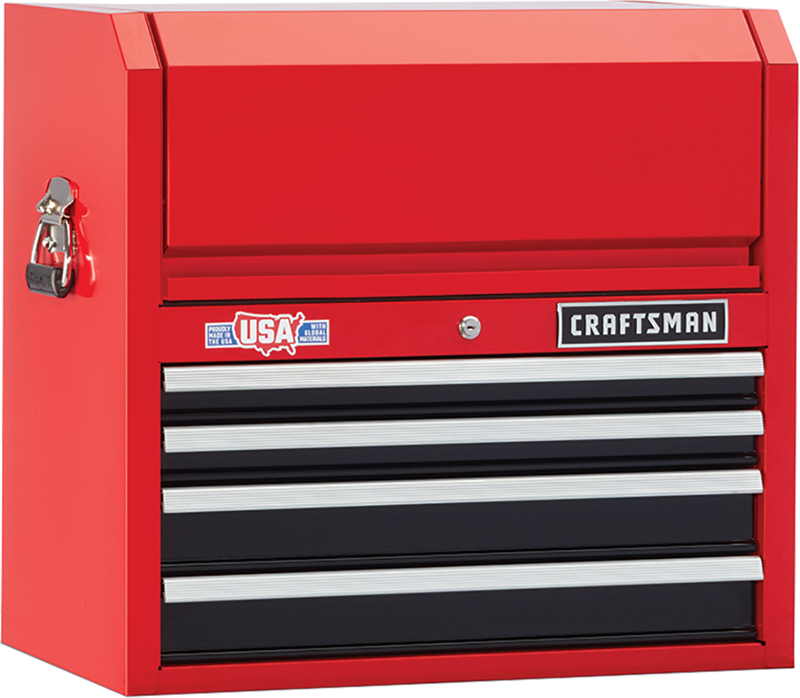 CRAFTSMAN is the American icon that homeowners, home builders, auto enthusiasts and master mechanics have trusted since 1927 – and today’s CRAFTSMAN continues that legacy. 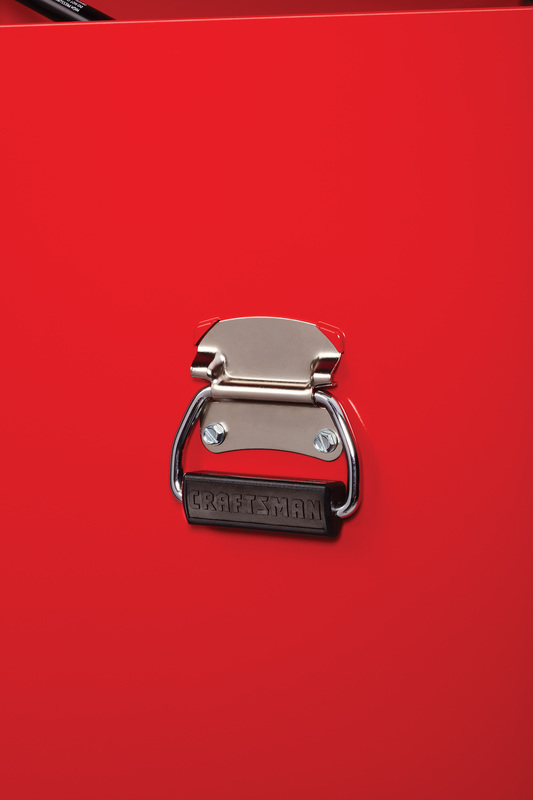 With a focus on reliable, high-performance tools, storage and equipment, CRAFTSMAN has revived its long-established pride in superior quality. 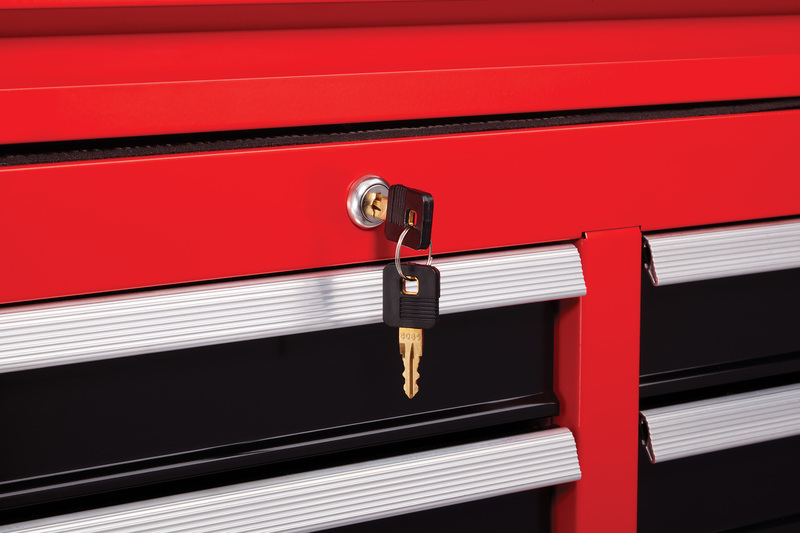 Now it’s easier than ever to get the tools trusted for generations at more places than ever. For more information visit www.craftsman.com or follow CRAFTSMAN on Facebook, Instagram and Twitter.